I wouldn’t call the casting process for upcoming KBS Mon-Tues drama Who Are You: School 2015 beleaguered exactly, but it certainly wasn’t as slam dunk as one would think considering the School drama franchise has kick-started so many acting careers in the past. The drama is a short month away from its premiere and finally has the leading cast confirmed this week. Kim So Hyun is the leading lady and plays a pair of twins with different personalities who end up switching fates, with her role initially offered to Lee Yoo Bi. The leading man first choice Kang Min Hyuk of CNBLUE passed on the role and what followed was back-and-forth media reports on whether model-turned-actor Nam Joo Hyuk was going to take the role instead. 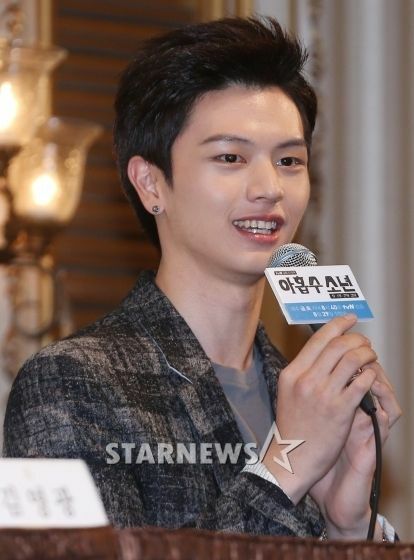 He’s just been confirmed as the male lead, while the other male lead will go to Yook Sun Jae of idol group BtoB. 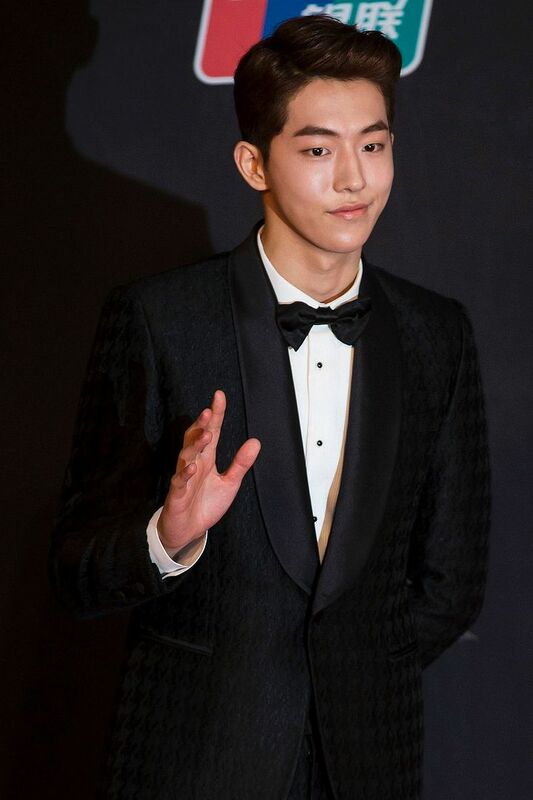 Nam Joo Hyuk’s most prominent role to date was a supporting turn in Surplus Princess while Yook Sun Jae was recently in Plus Nine Boys while making his acting debut even earlier with Answer Me 1994. Since the production team indicated that it wanted to find relative unknowns for the cast, the two young male leads certainly fit that profile. Directing School 2015 will be the PD of the unexpected KBS hit melodrama Secret (Secret Love) while the script will be co-written by two KBS newbie writers who have done one drama special apiece. One wrote the Jung So Min–Kim Ji Seok sad drama You Came to Me and Became a Star while the other did One Perfect Day with Jung Soo Ah. I don’t necessarily think School 2015 had such trouble casting because the script is crap or the drama is primed to be DOA. Both Kang Min Hyuk and Lee Yoo Bi are at the cusp of being able to still believably play high school students and maybe neither wanted dip a toe into the School franchise after doing decently on their acting careers so far. I’m game for both newbie-ish male leads Nam Joo Hyuk and Yook Sun Jae to impress me with their first lead gigs, my memory of their previous performances is murky at best but at least I don’t recall being actively annoyed with their acting so that at least leaves the potential to be pleasantly surprised. Woah, I prefer those guys that some David Lee…ugh! David Lee isn’t even the lead though . he’s playing KSH’s rival and from his accolades at least he can act unlike these two. There’s a huge gap between the acting ability of KSH and these two guys. It kind of seems like she’s going to be carrying the entire drama on her shoulders. They should of just casted her in orange marmalade since she would really fit that role and act with with yep jin goo. But the male leads do seem fresh faced and I hope that they can show some improvements in this project. I just hope that the script is good. HAHAHA Omg I can’t stop laughing. Poor girl indeed. Well that was underwhelming. At this point, shouldn’t they just recant the School title? I have nothing against these actors but I think they’re better off marketing it as a non-School drama. Poor KSH, my little girl. o gosh Kim So Hyun will eat them for breakfast… I was hoping for someone with better acting chop to match her intensity. Too bad. Pass! When I see the choosen actors, I would prefer Kang Minhyuk. I’m not convinced by this casting. They seem lacking of charisma.